Andrew Lechlak: Drive more visits and conversions for your website. Drive more visits and conversions for your website. Twitter's great for driving conversations with your followers. But how do you turn those conversations into actions that impact your business? 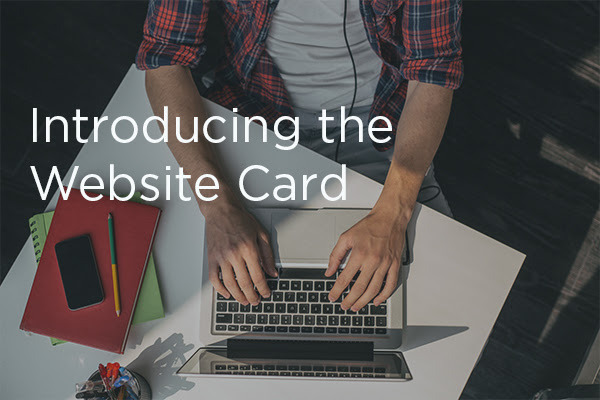 Introducing the Website Card. This new product allows you to feature your website content within a Tweet. Find new customers using our targeting options such as keywords and interests to drive the most qualified traffic to your site. Try this product for free when you log into Twitter Ads.